Neuve Chapelle is a small village some 15 kilometres south-east of Lille and 6 kilometres north of La Bassee. 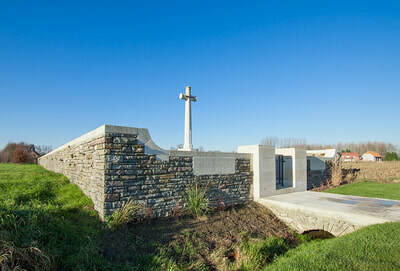 From La Bassee take the Estaires road, D947, for 5 kilometres then turn right onto the D171 for 1 kilometre into Neuve Chapelle. 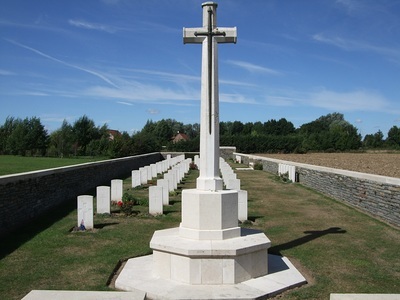 Turn left after the church and then right onto a rough track some 300 metres past the track to Neuve Chapelle British Cemetery. 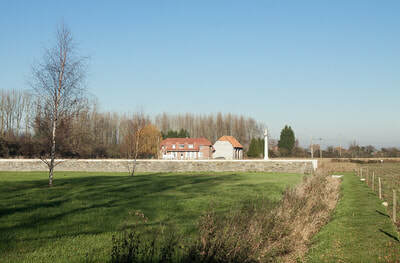 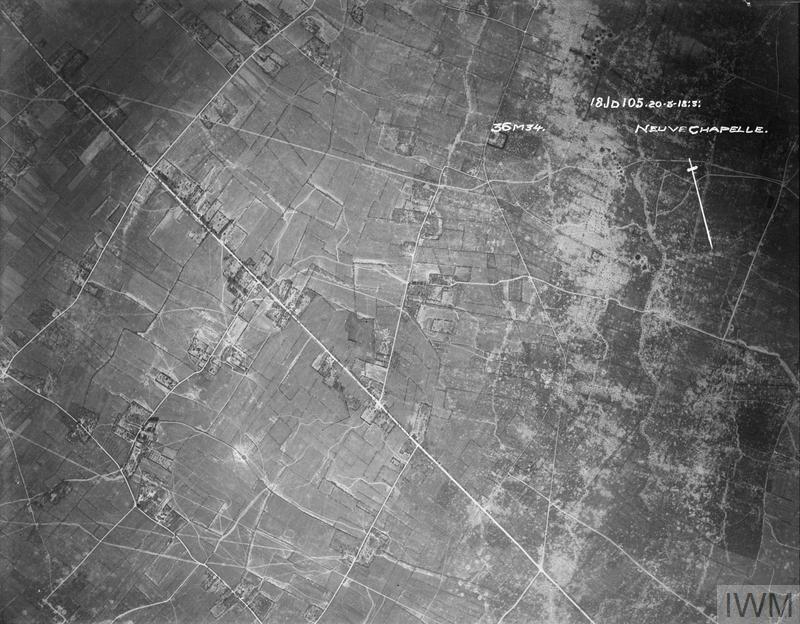 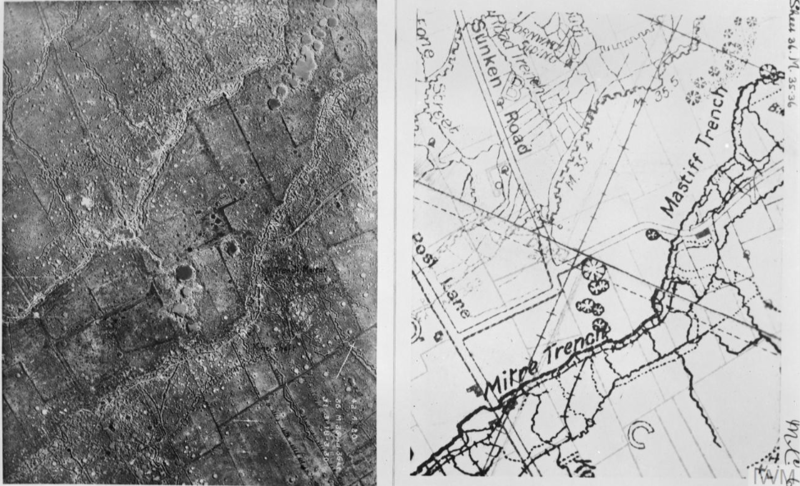 Neuve Chapelle Farm Cemetery will be found on the left hand side. 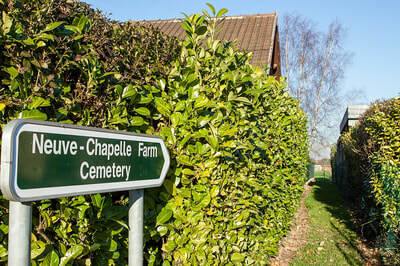 The cemetery is well sign-posted. 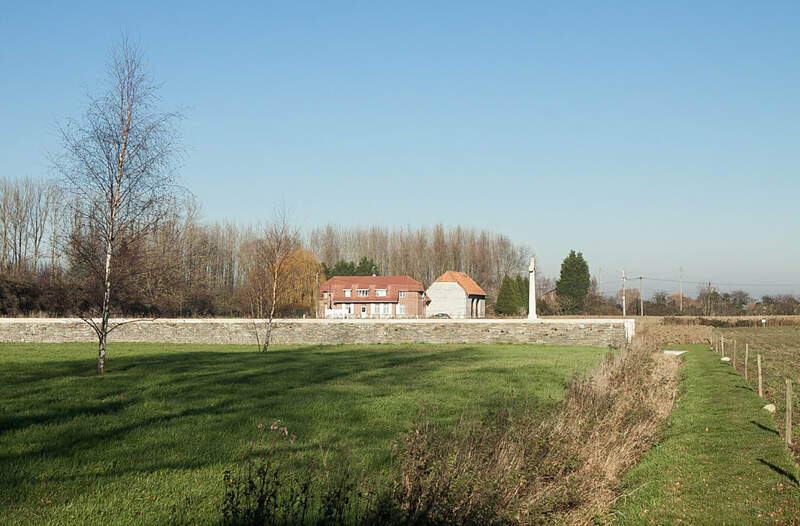 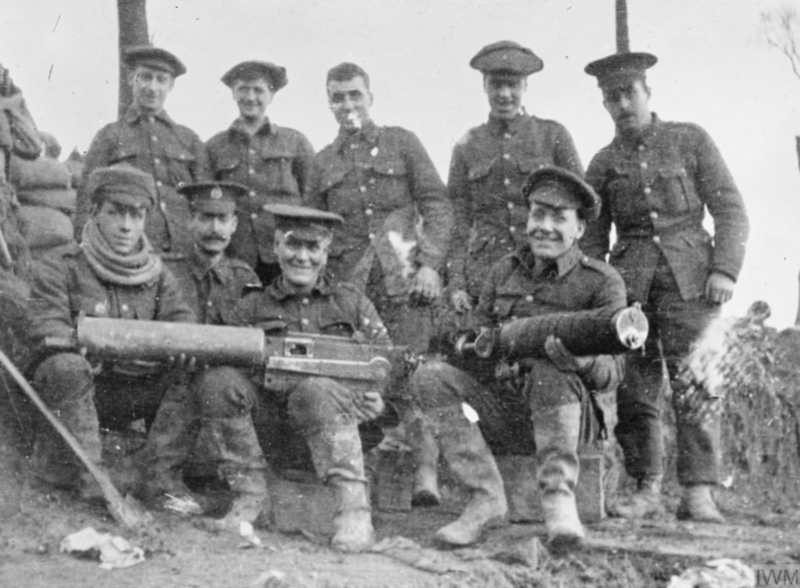 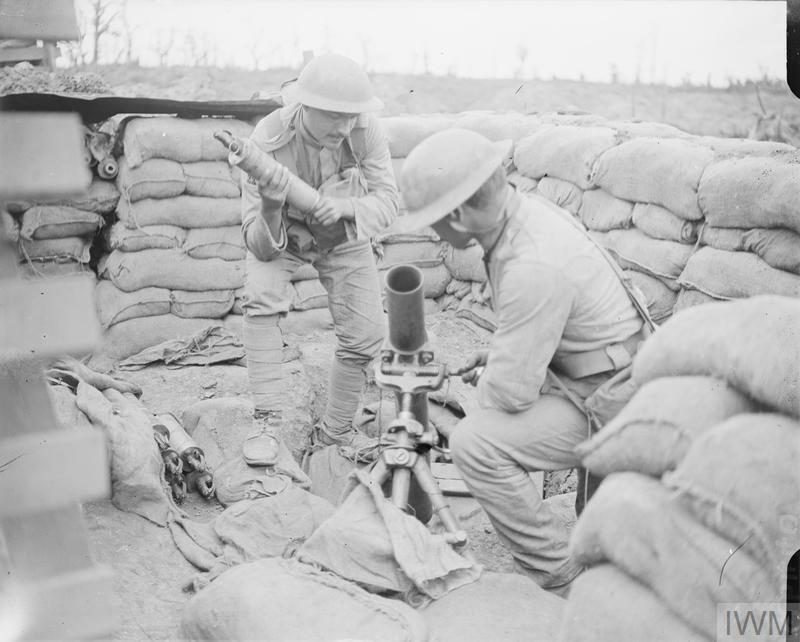 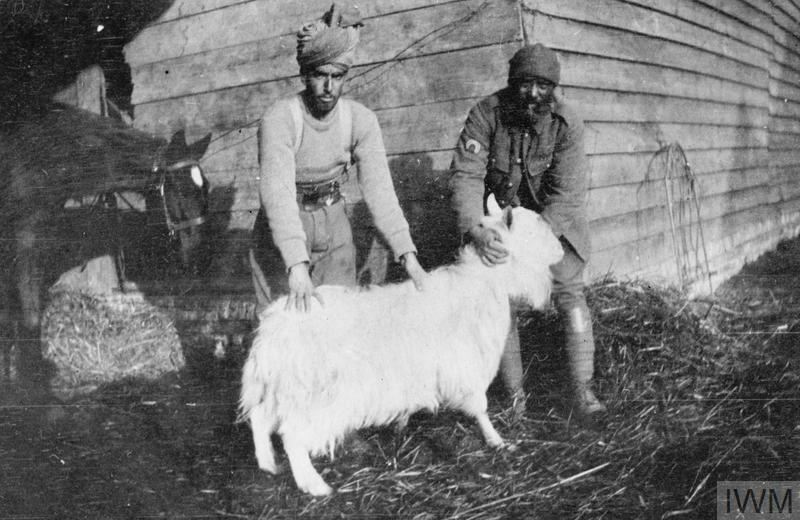 The village has given its name to the battle which began on the 10th March, 1915, and in which it was captured, not for the first time, by the IV and Indian Corps. 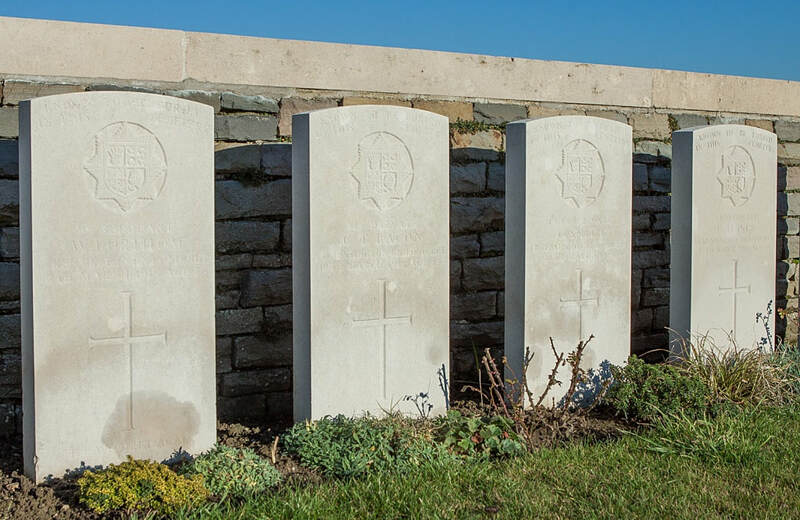 It was later "adopted" by the County Borough of Blackpool. 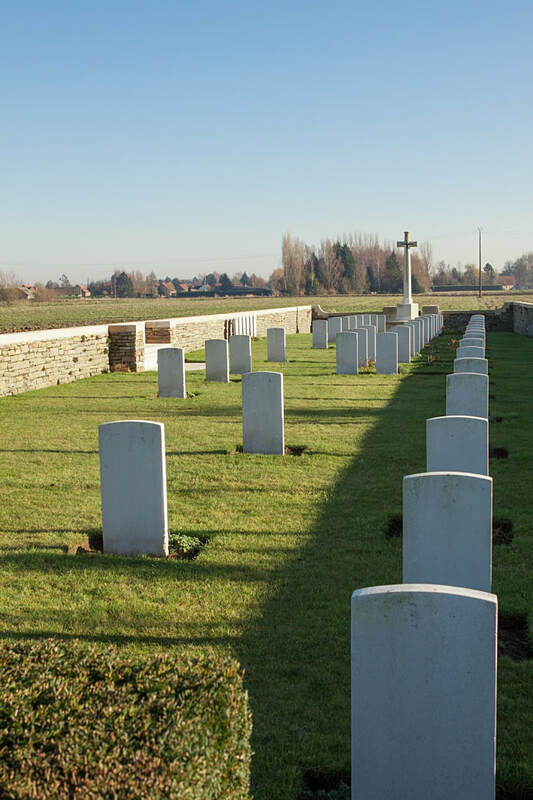 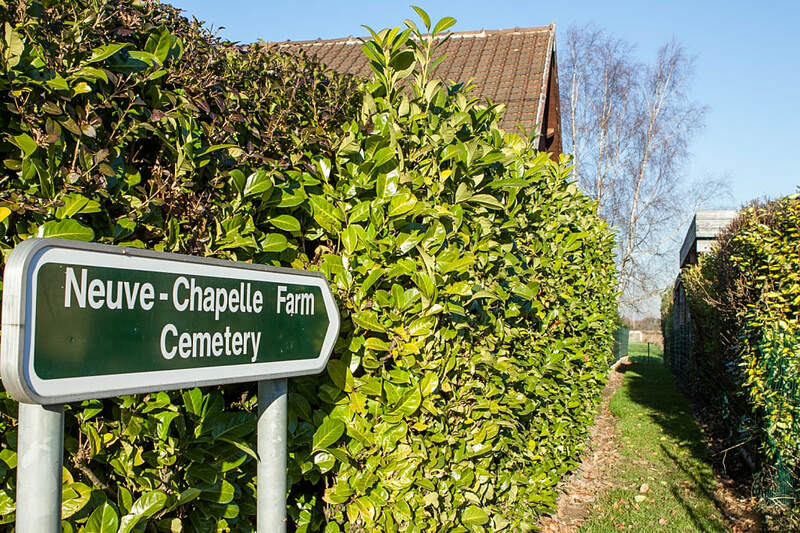 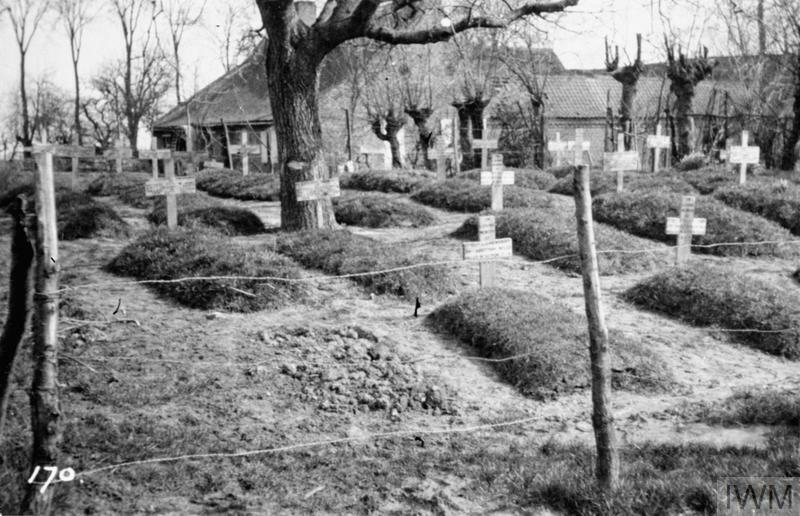 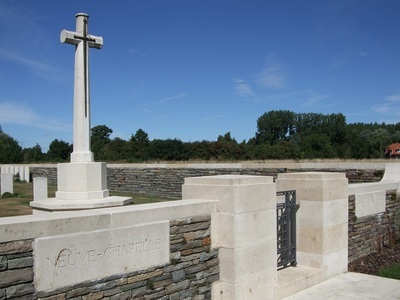 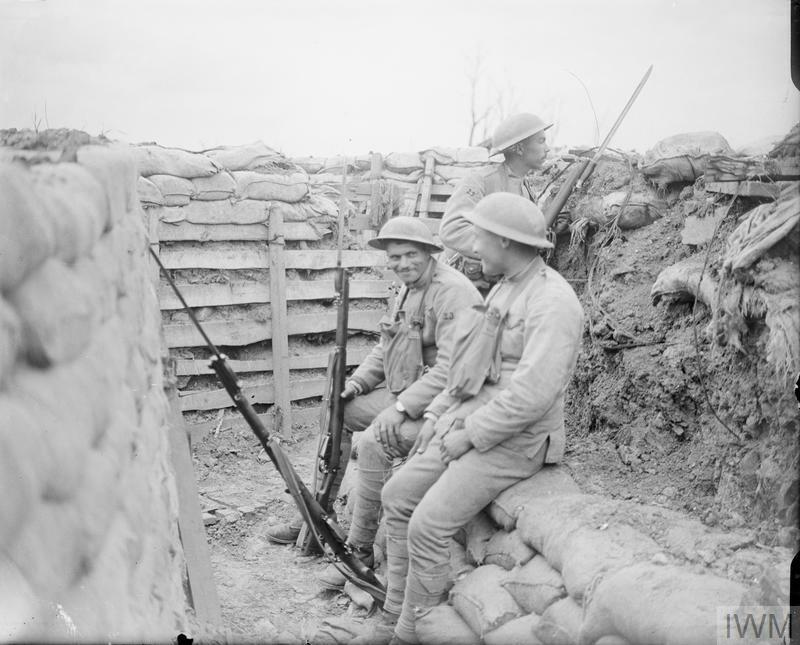 Neuve-Chapelle Farm Cemetery was begun by the 13th London Regiment (The Kensingtons) during the Battle of Neuve-Chapelle. 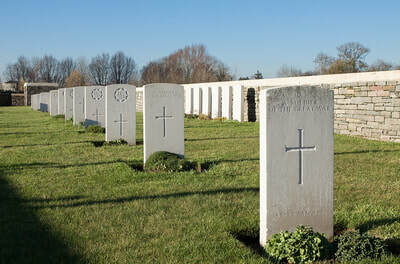 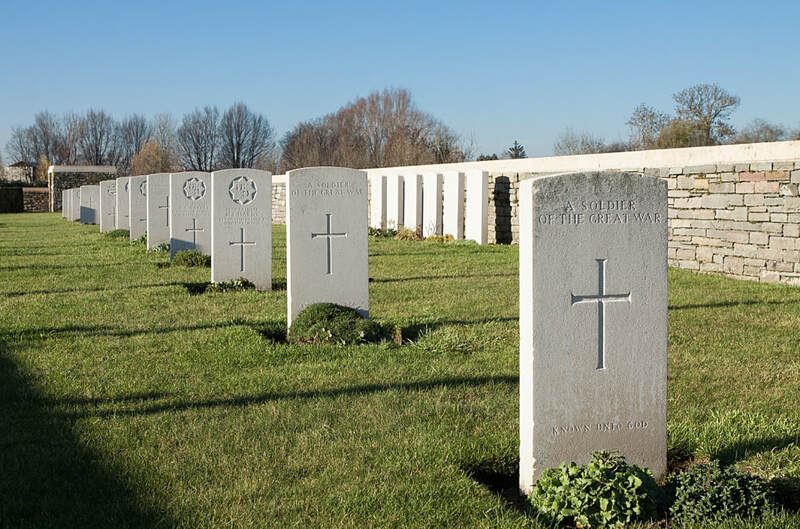 There are now over 60, 1914-18 war casualties commemorated in this site. Of these, nearly half are unidentified and special memorials are erected to 13 men of the Kensingtons who are buried among them. 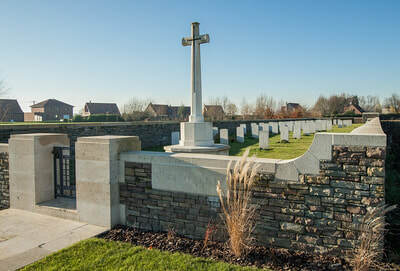 The cemetery covers an area of 585 square metres and is enclosed by a rubble wall. 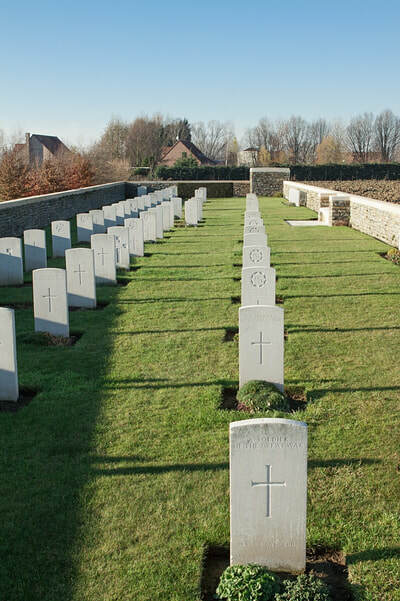 12th March 1915, aged 23. 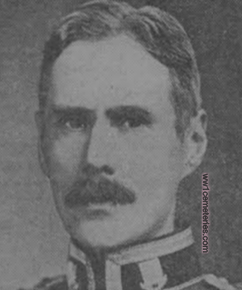 Son of Colonel Cyril St. Clair Cameron, C.B., and Margaret Cameron, of Fordon, Tasmania; husband of Edith Cameron. 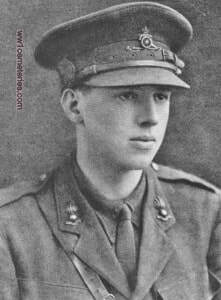 12th March 1915, aged 24. 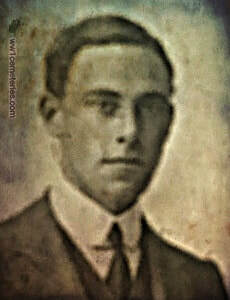 Son of Percy Gates, M.P., and Mabel Gates, of 66, Philbeach Gardens, Kensington, London. ​His headstone bears the inscription; "I Know That My Redeemer Liveth." 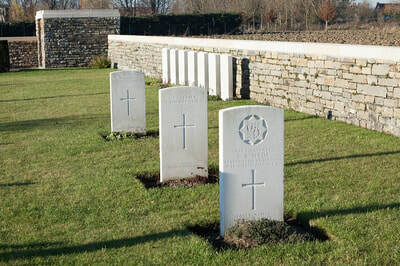 ​14th March 1915, aged 53. Husband of Sarah Russell Prismall, of 65, Loxley Rd., Wandsworth Common, London.